INPAY is an online payment system which enables customers to pay using their online bank. The company is registered in Denmark and it is a division of a private Danish investment holding - Net Group. By offering instant payment with global coverage, INPAY is a strong and unique bank payment option. 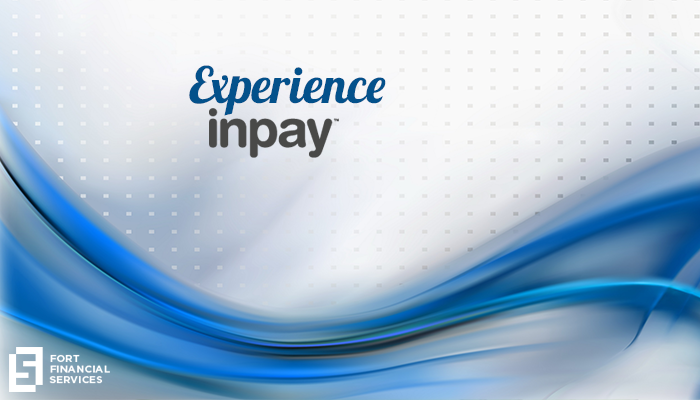 Furthermore, INPAY works in local currency and offers local language support in more than 40 countries. I appreciate that info. Hope to see some more hints here. Good luck!